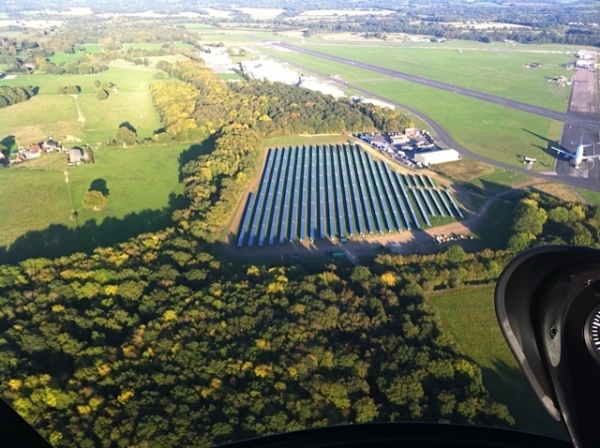 The aerodrome at Dunsfold Park, more known as the home of BBC’s Top Gear test track and studios, made history last 28th of June, becoming one of the nation’s only business parks to be powered entirely on ‘green energy’. 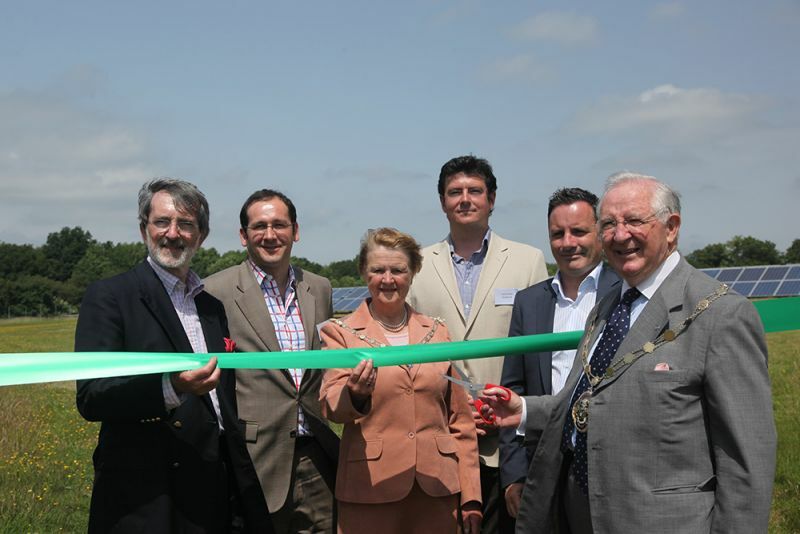 The project was developed by Lightsource Renewable Energy Ltd with funding provided by Octopus Investments. Together, both companies have already delivered a total of 13 large scale sites all along the UK, installing almost 130,000 solar panels which generate a total capacity of over 32MW.